With the sun climbing above the equator the days to get longer and hotter. Interior region of TN to experience temperature range of 36-40 ℃. The winds from the land to make situation more worse for interior TN. 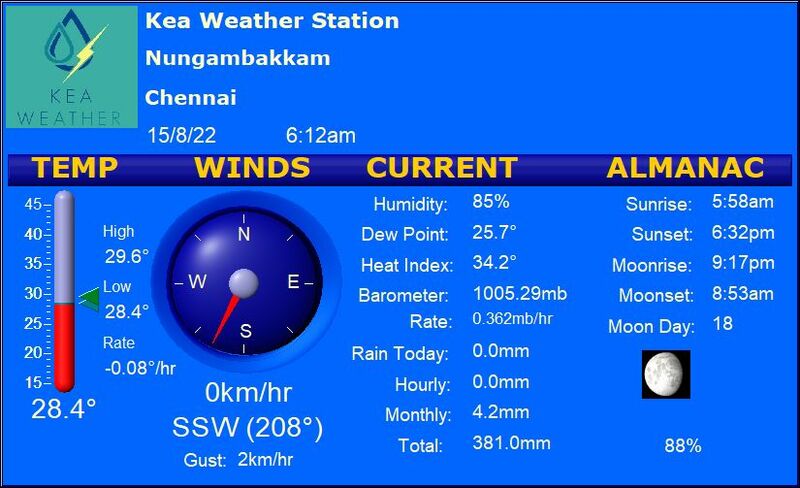 Coastal areas of TN to experience a temperature range of 30-35 ℃. The Sea breeze will be bringing the much needed relief for coastal areas of TN.